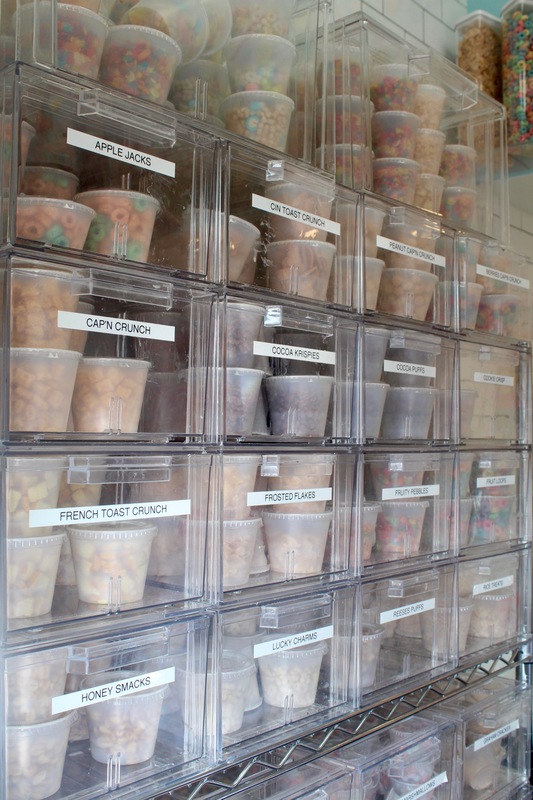 Home > Lifestyles > Grab Your Spoons! By now you’ve either seen pictures, heard about, or driven past this new and trendy hot spot. 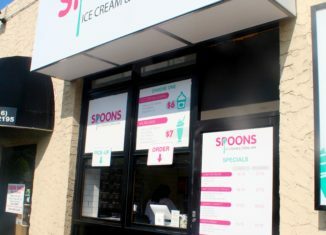 Spoons is so much more than your typical ice cream shop. 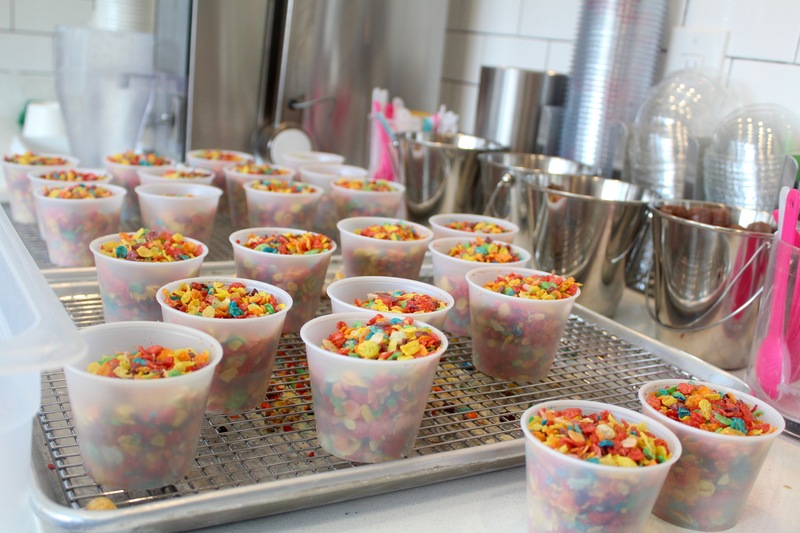 This ice cream and cereal bar takes soft serve to a whole new level. 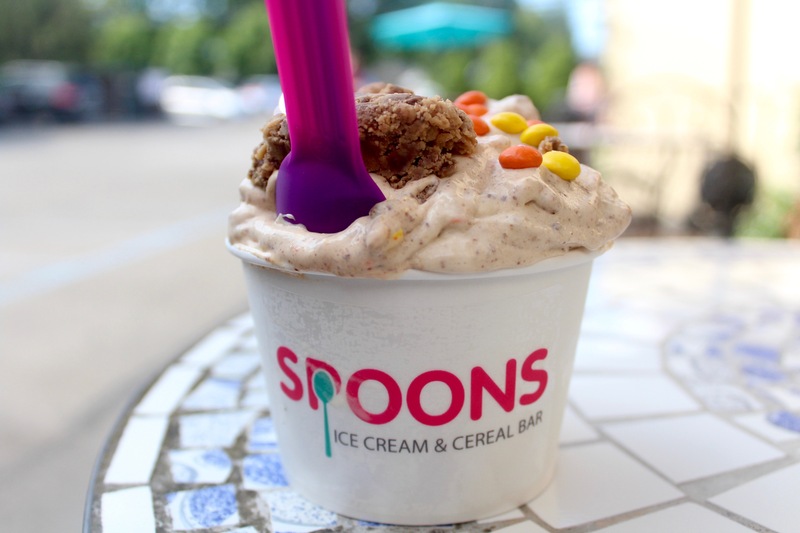 Offering a wide variety of toppings, or “swirl-ins”, as well as their seven signature flavors, there is truly something for everyone to love at Spoons. This flavor knocks your typical Chocolate Chip Cookie Dough and Cookies and Cream ice cream out of the park. 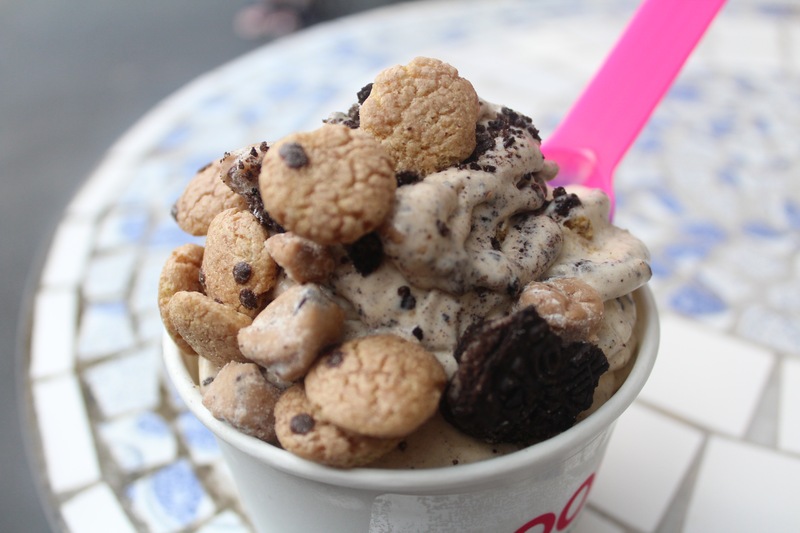 Mixed in with ice cream is the perfect combination of cookie dough, Cookie Crisp, and oreos. Eating this was as good as eating freshly baked cookies with a glass of cool milk, but without the mess! 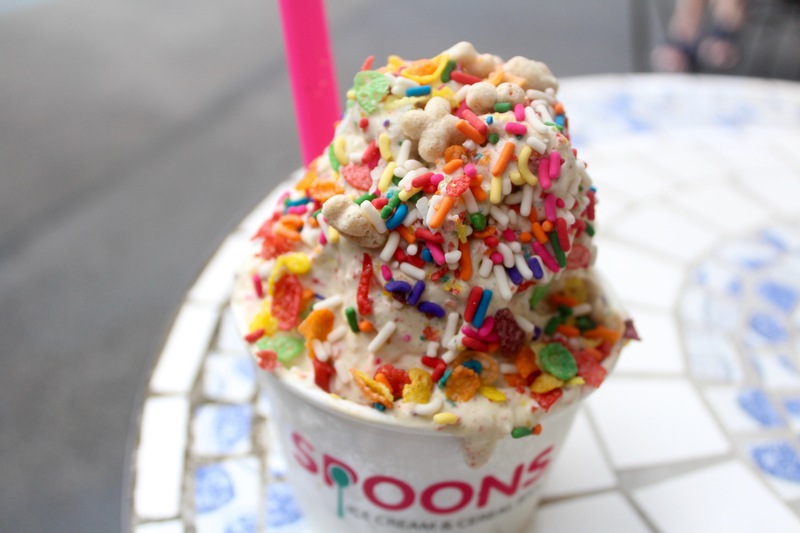 One spoonful of this and your mouth will explode with flavor. This signature is a favorite at Spoons. The crunch and flavor in every bite is something to savor. 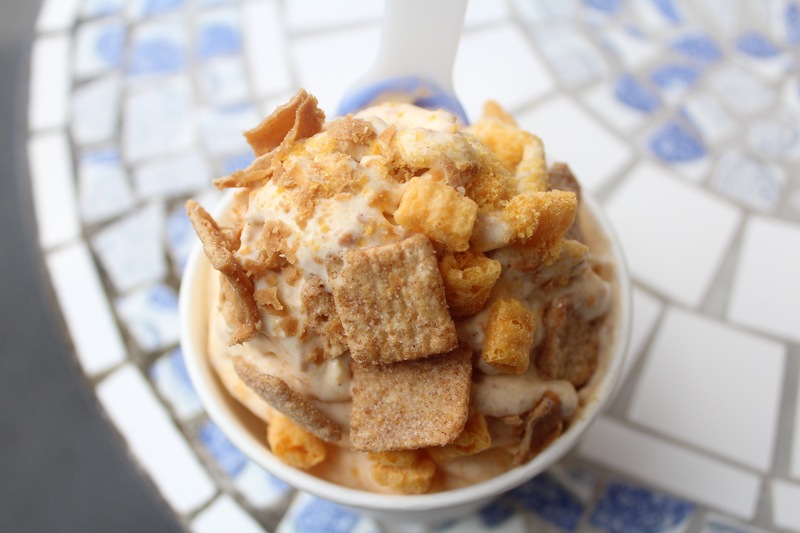 Ice cream is combined with Cinnamon Toast Crunch, Captain Crunch, and cannoli shells to form the perfect flavor that is an all around favorite. 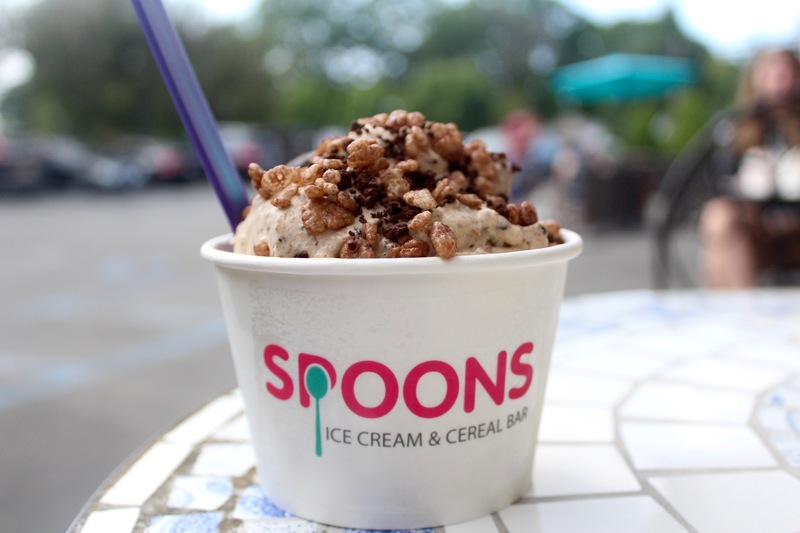 Mint Chocolate Chip is an all-time favorite, but Spoons kicks this typical ice cream flavor up a notch. 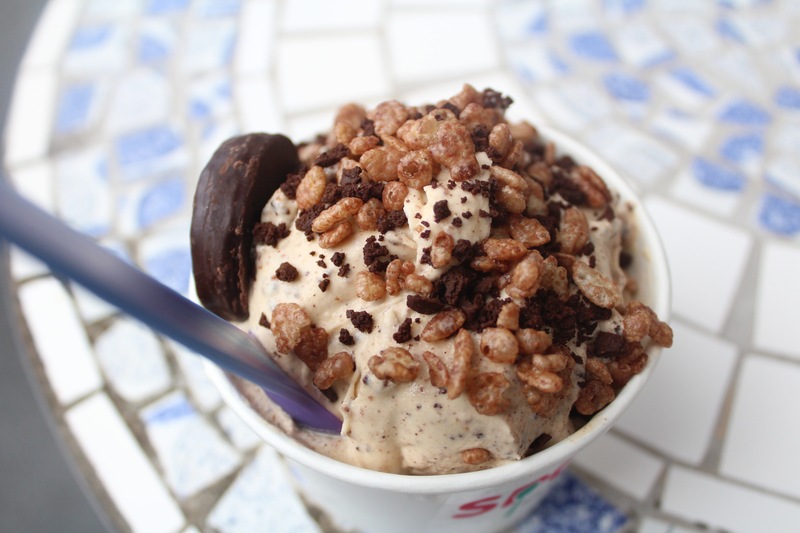 York Peppermint Patties, Cocoa Krispies, and chocolate cake crunchies all get swirled with soft serve to form one of Spoons most popular flavors. 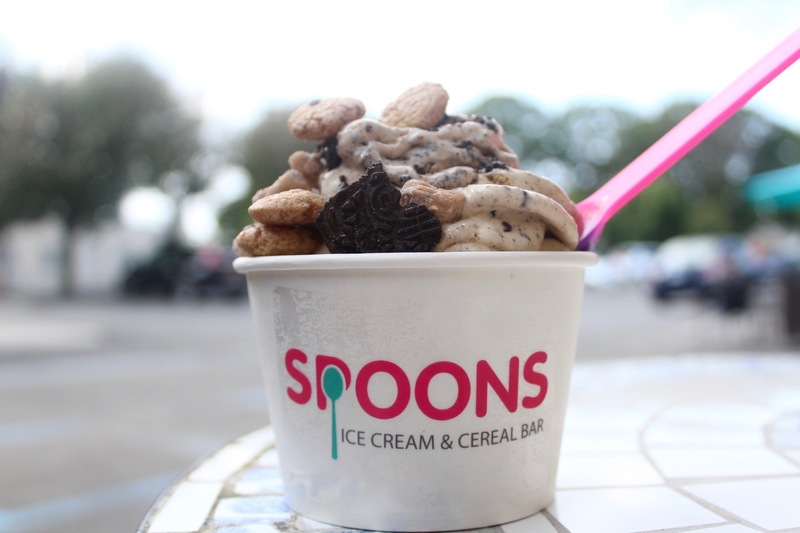 If you love the combination of chocolate and mint, then Spoons has created your perfect match! This signature flavor will bring you right back to your childhood. 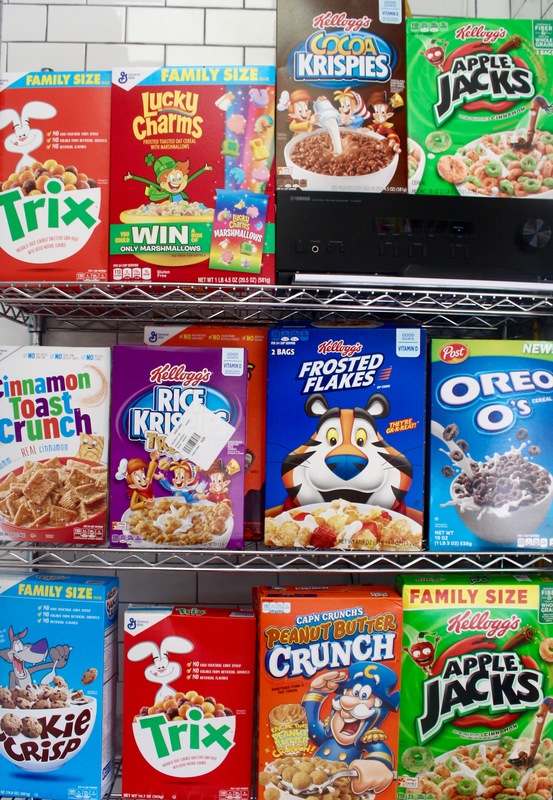 Combing rainbow sprinkles and coconut flakes with the classic cereals of Lucky Charms and Fruity Pebbles, what’s not to love? A little melted, but still amazing! 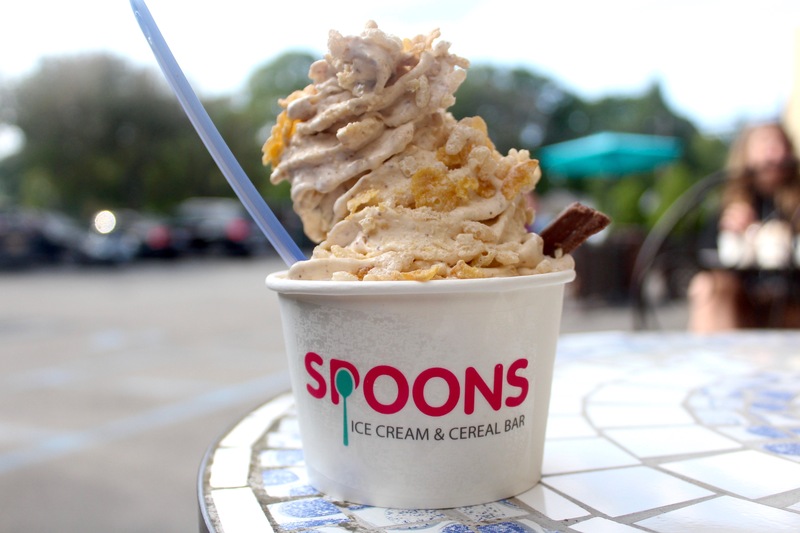 If you’re a peanut butter lover like me, then Spoons has just made your dreams come true. 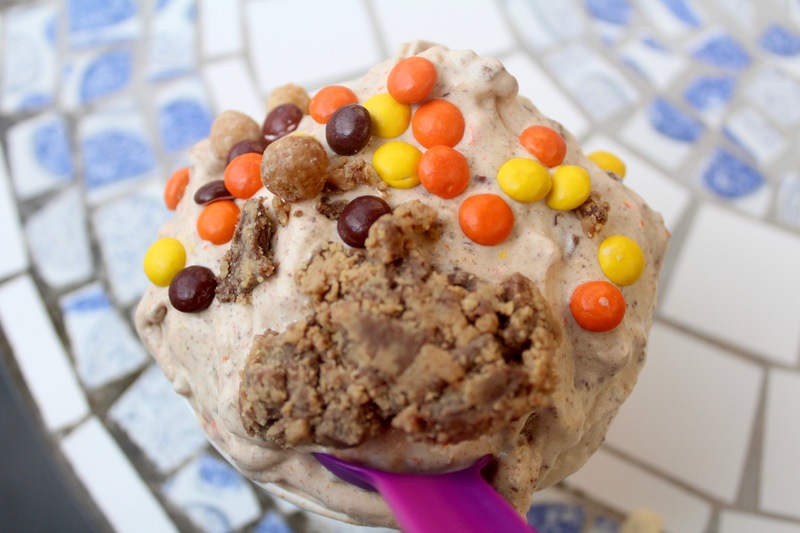 Combing Reese’s Puffs, Reese’s peanut butter cups, and Reese’s pieces into your ice cream may sound like a lot, but trust me this flavor will have you begging for a repeat! Skip the campfire because this flavor is all that without the mess! 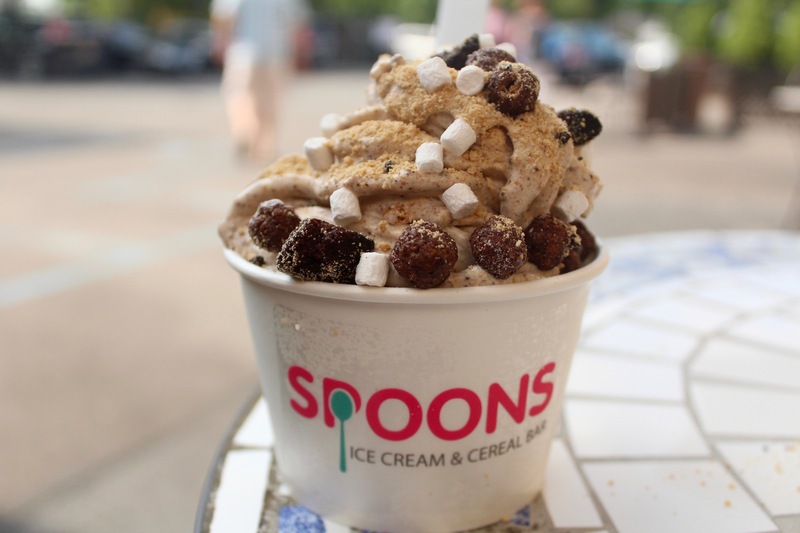 Spoons swirls brownie bites, Cocoa Puffs, graham crackers, and mini marshmallows into their soft serve to create this signature flavor. 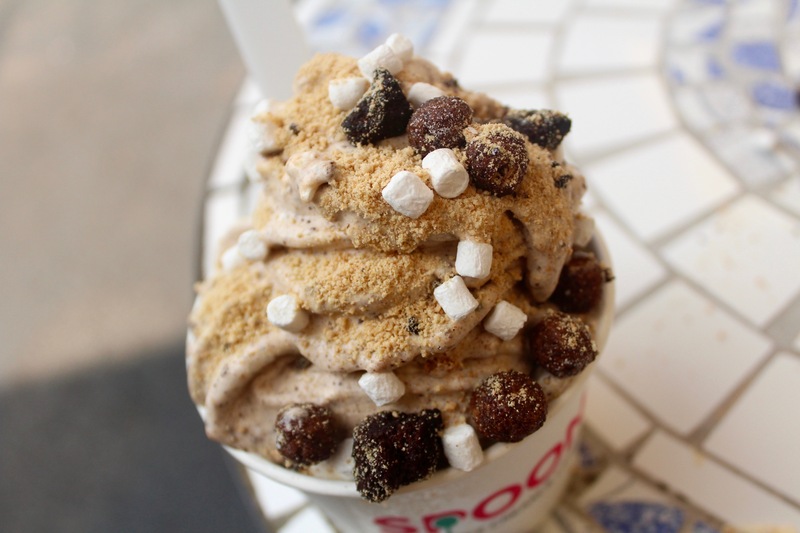 The explosion of flavor in every spoonful will keep you coming back for s’more. 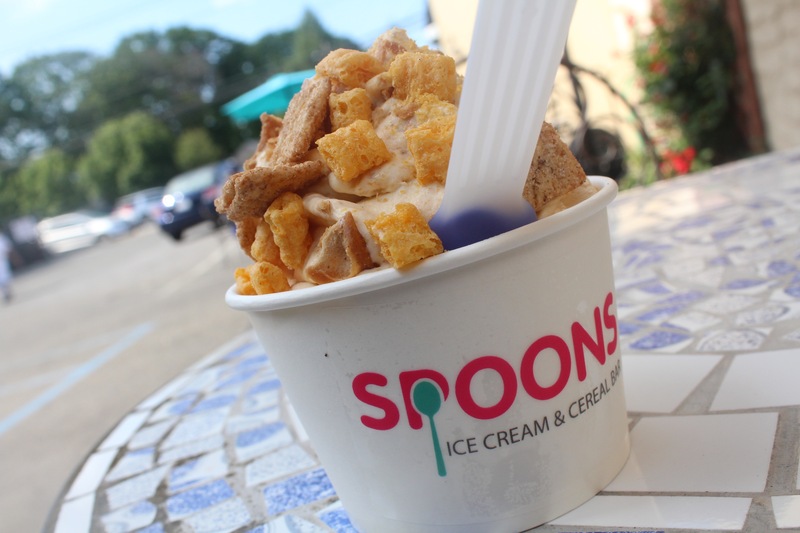 This is one of Spoons’ most loved flavors for its perfect amount of sweetness and crunch in every bite. 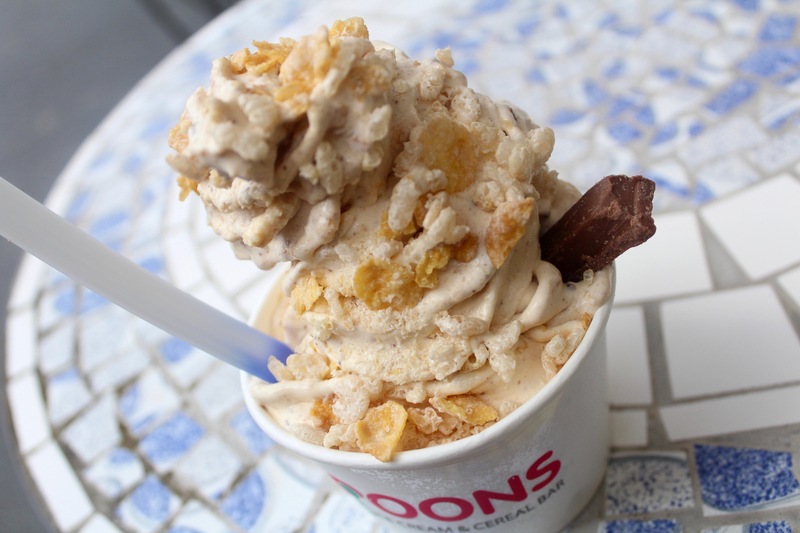 Combining Rice Krispies, Frosted Flakes, and Kit Kat bars into soft serve – where could you go wrong? If you’re a Kit Kat lover like me, I promise that you will not regret treating yourself to this. The flavors don’t end there! 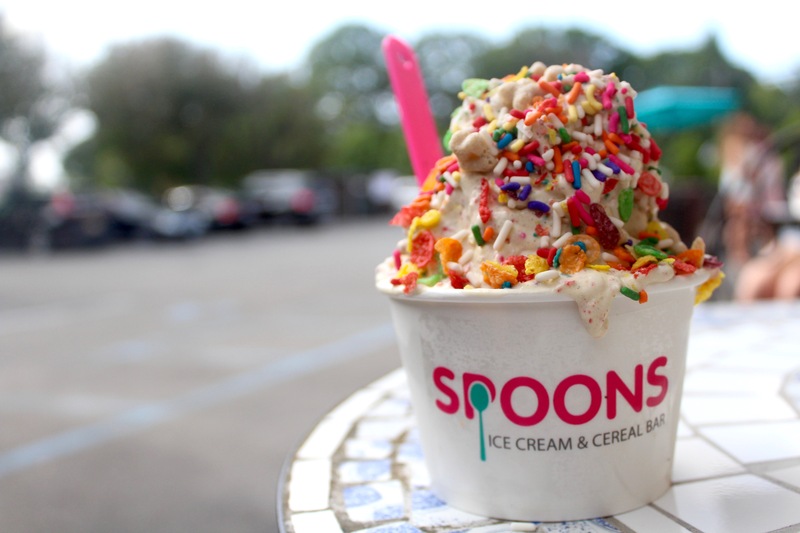 The combinations are endless because Spoons allows you to choose from over thirty-five of their “swirl-ins” to combine into their soft serve and create your own flavor. 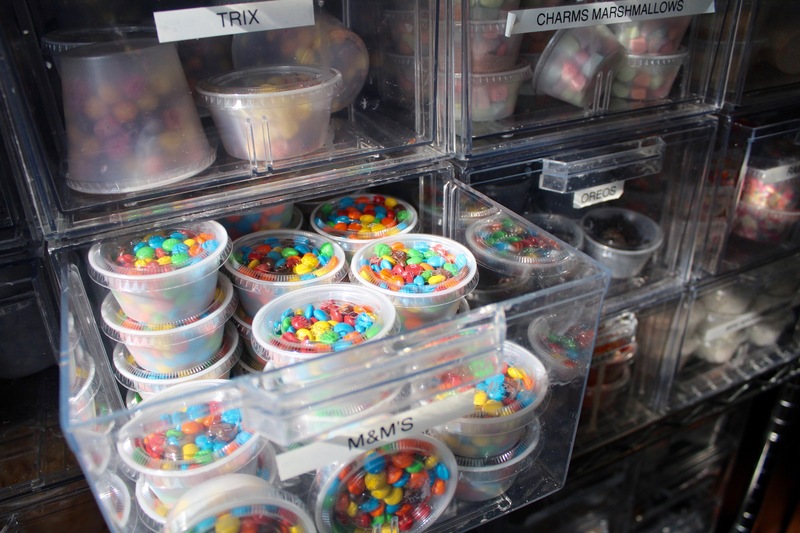 Whether you’re young or old, there’s something for everyone to love at Spoons that will bring you right back to your childhood. 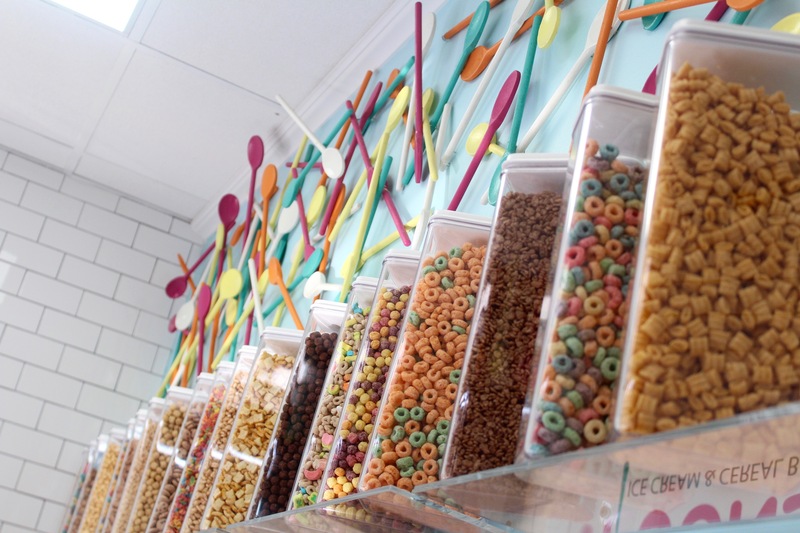 So grab your spoons, and head on out to Seaford to get a taste of this trendy new ice cream and cereal bar. Which Song Took The Title of Song of the Summer?